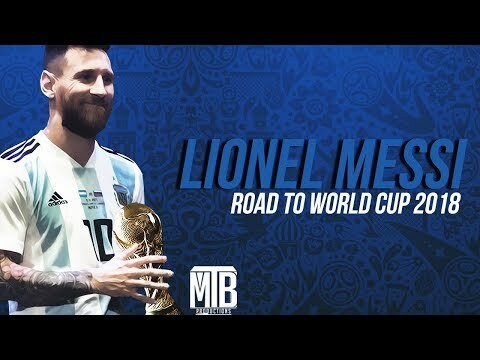 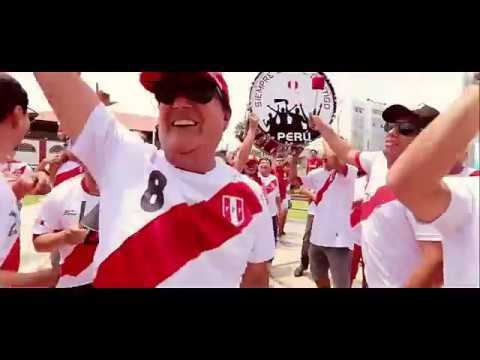 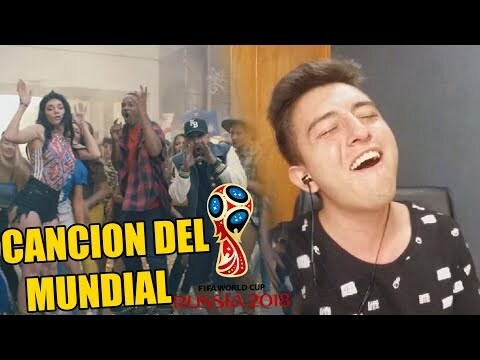 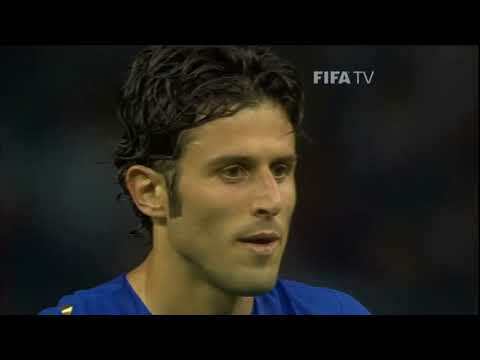 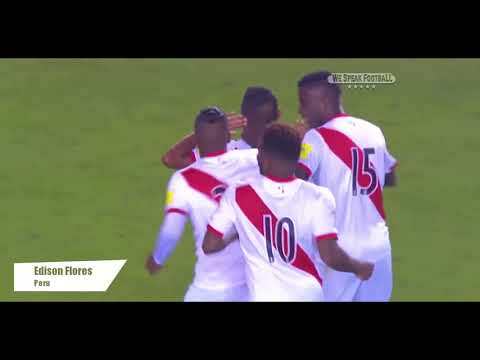 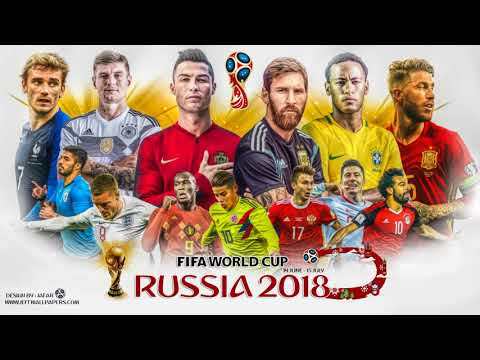 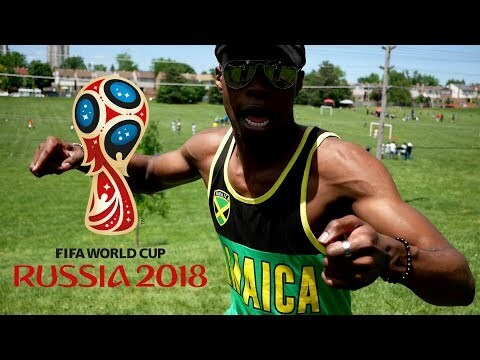 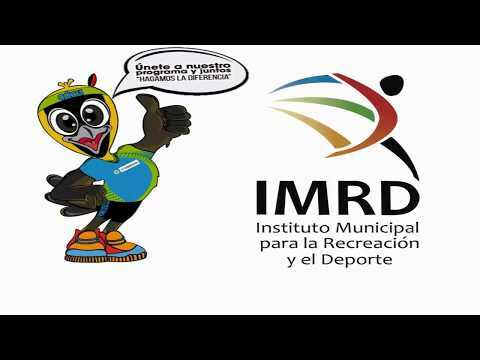 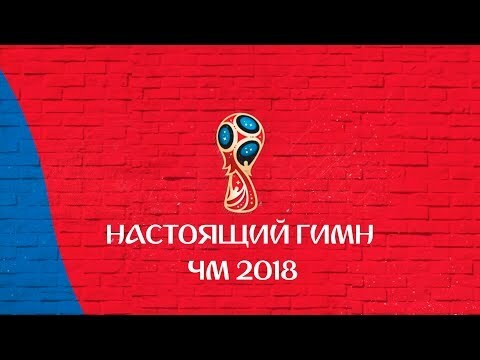 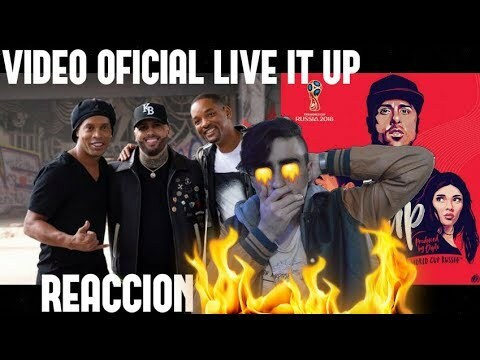 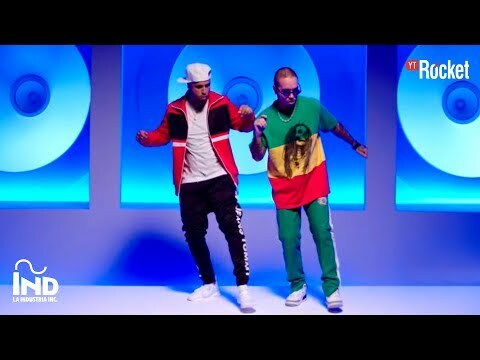 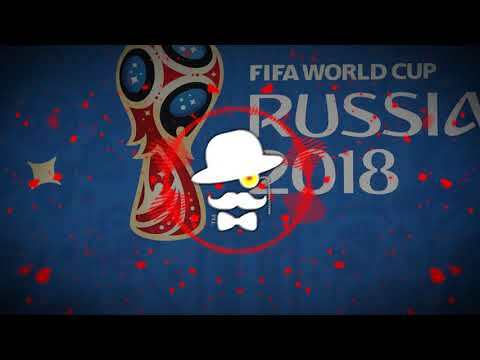 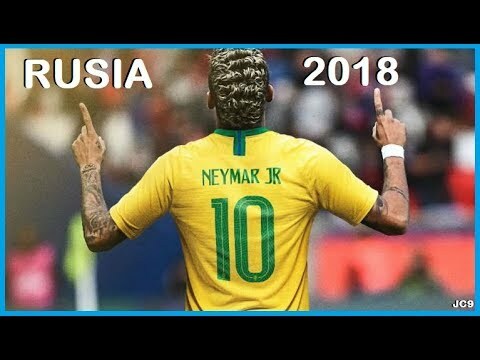 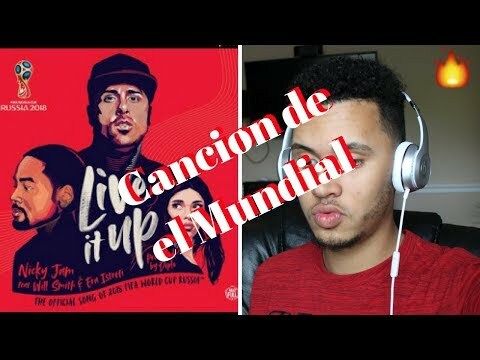 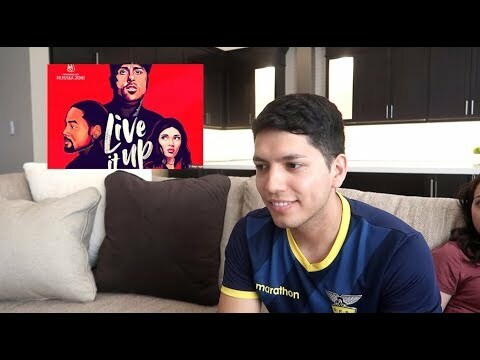 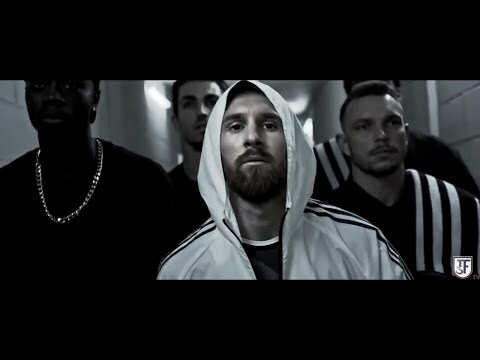 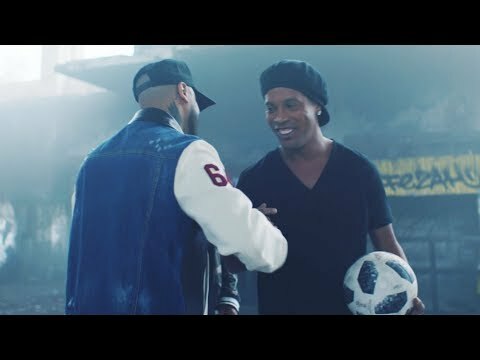 NEYMAR Rusia 2018 "Live It Up - Nicky Jam feat. 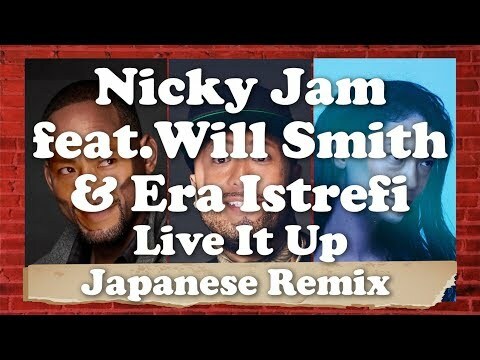 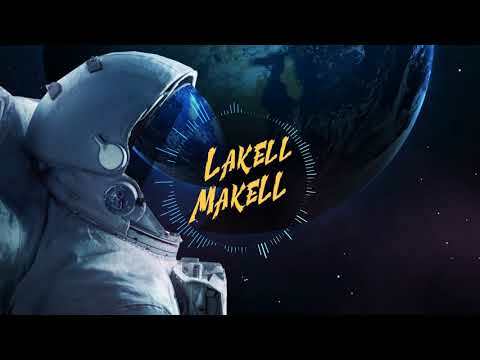 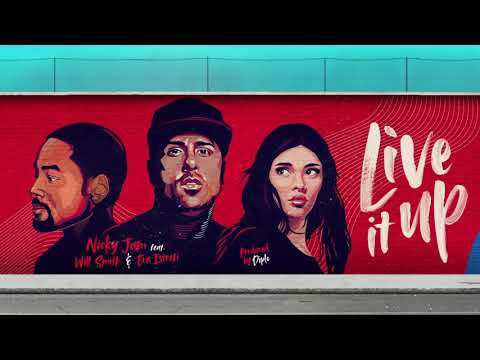 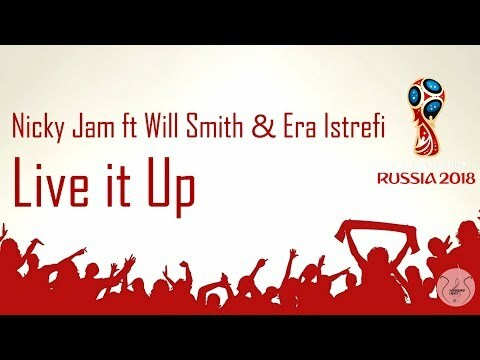 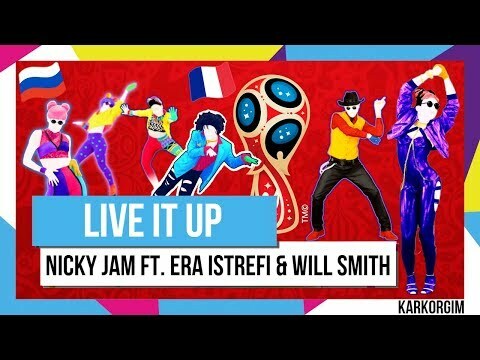 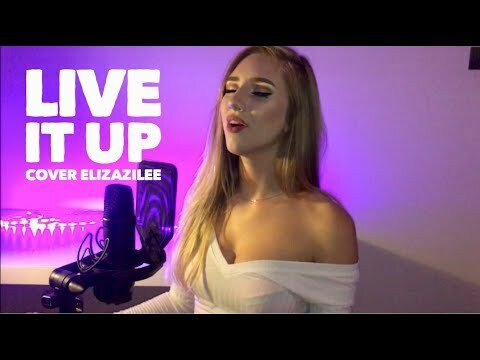 Will Smith & Era Istrefi"
Live It Up (Official Video) - Nicky Jam feat. 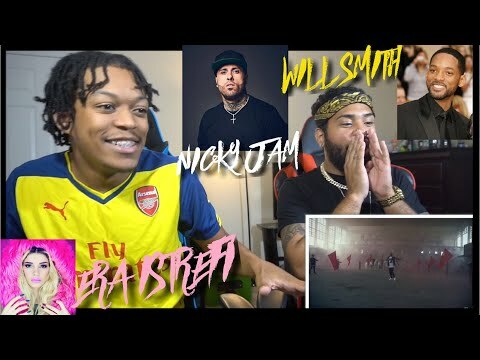 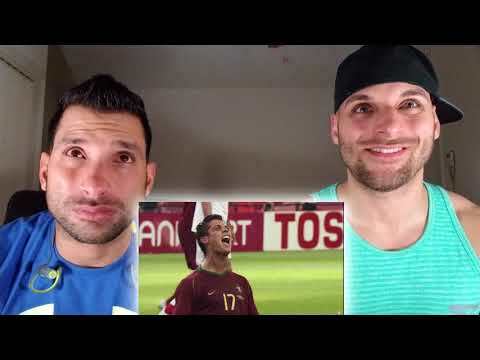 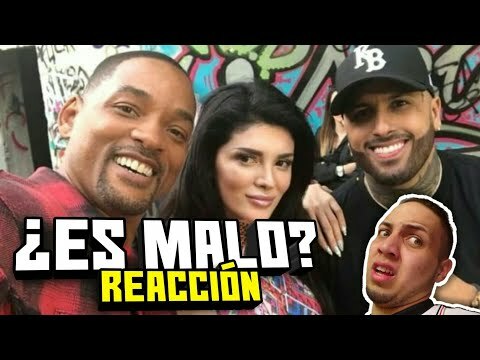 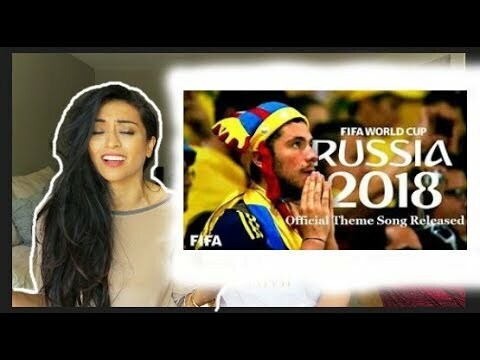 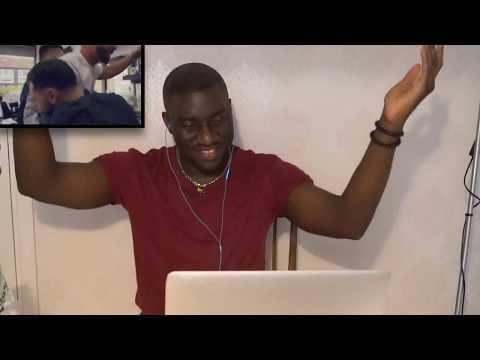 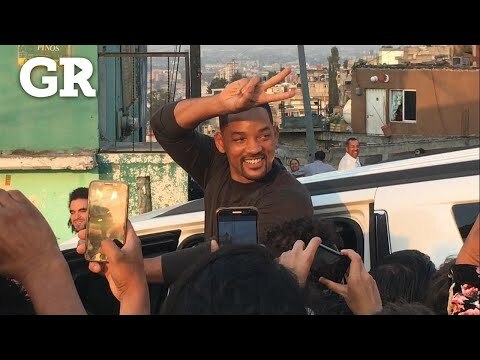 Will Smith & Era Istrefi | REACTION!